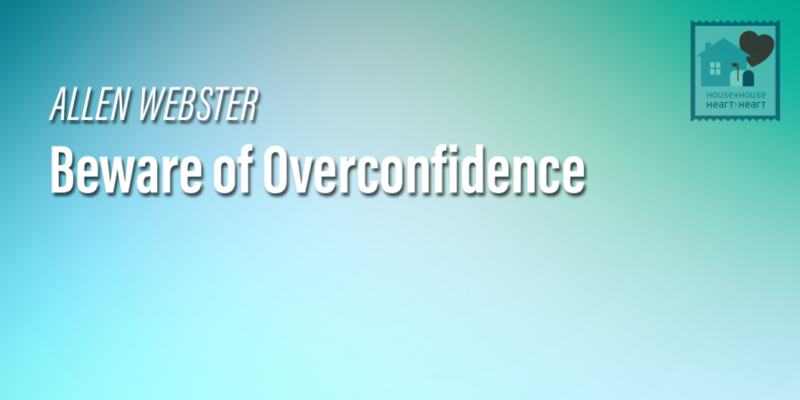 We must be careful to avoid overconfidence. We are not necessarily rewarded based on the amount of time we have served but the love which has motivated us to serve. God is compassionate and He is generous to His people. He gives us much more than we deserve. We could never do enough to earn our salvation.